For licenses requiring more than 100 seats, please contact our support. No automatic recurring billing. Price includes VAT. You can exclude VAT (EU taxes) if your business has a registered VAT number (EU only). 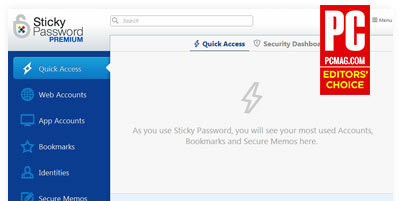 To renew or add seats to an existing team license, log in to the Sticky Account. You have to be a team administrator. You can add additional seats at any time.